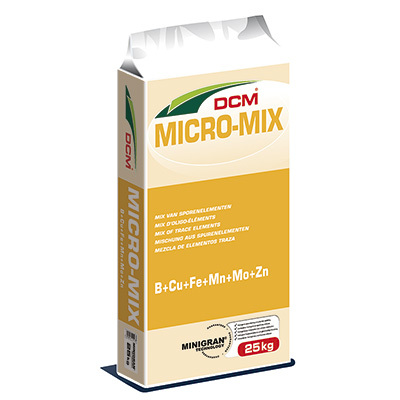 DCM has the most suitable organic fertilisers and soil improvers for both field crops and container growing. Due to extensive research DCM can guarantee a better rooting, optimal growth and quality of all plants, with respect for the environment. 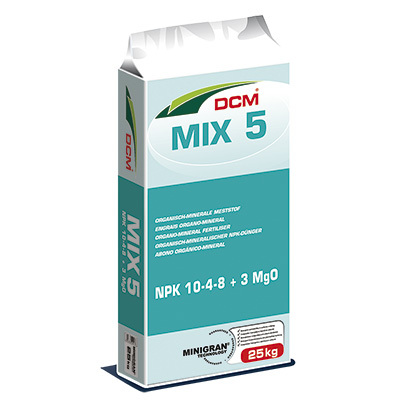 DCM MIX 5 is the ideal organo-mineral fertiliser for the basic fertilization of floricultural plants. 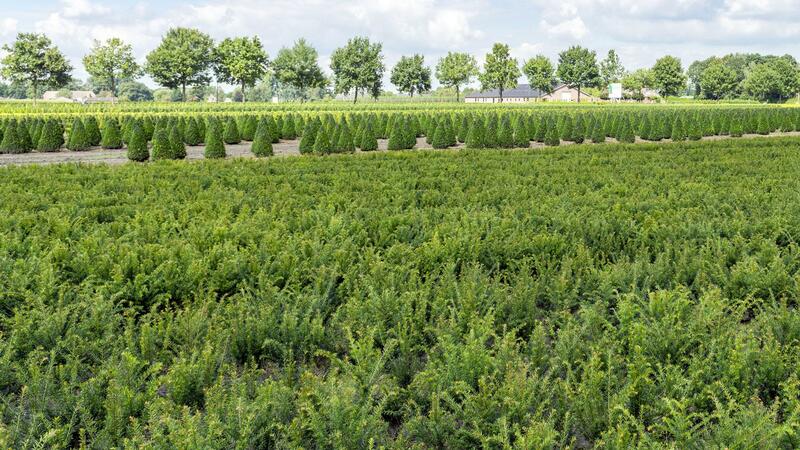 The combination of a wide variety of organic ingredients guarantees a long-lasting and a fast fertiliser action. Plants will grow continuously, which means no growth inhibition nor growth peaks. Moreover, this fertiliser results in firm, attractive plants. 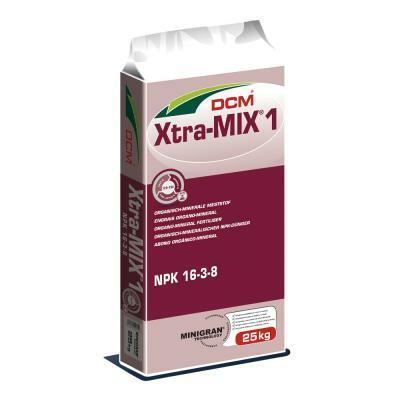 DCM Xtra-MIX® 1 is a unique fertiliser with a 4-5 months action, which makes it particularly suitable for plants with a growing period of 4-5 months. 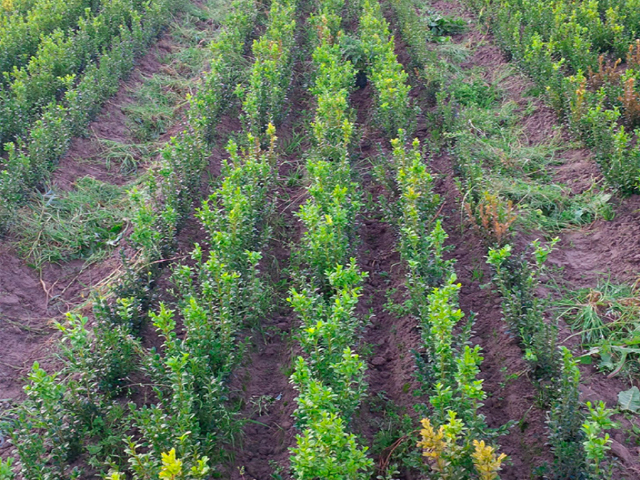 One fertilization with DCM Xtra-MIX® 1 results in healthy, green plants with a uniform growth. 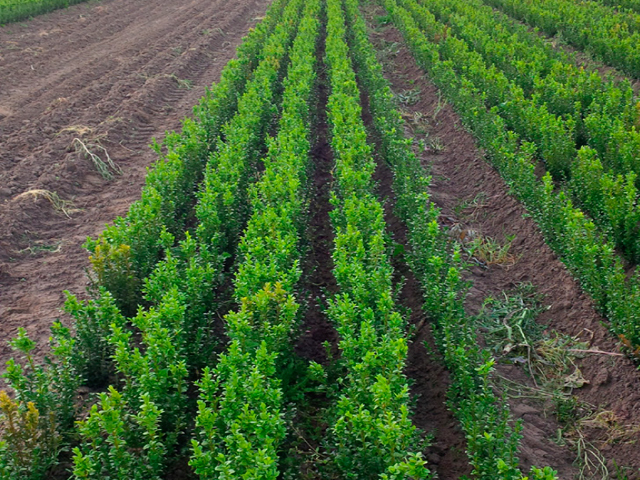 For continuous and fast-growing crops. Fertiliser with controlled and extra long-lasting action. Organic soil improver with Bacillus sp. 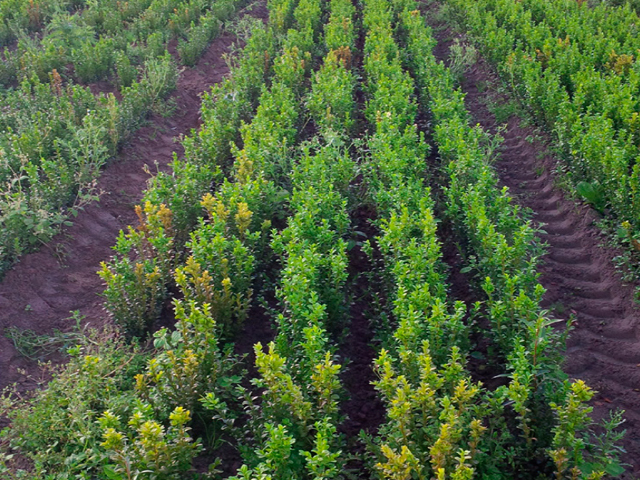 In soils containing no or little soil life, plants are more susceptible to stress. 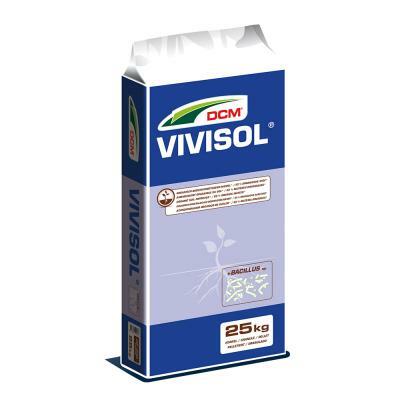 To stimulate the development of a rich and diverse soil life use DCM VIVISOL®: this soil improver contains extra Bacillus sp. and has high organic matter content.